“Vacuum Tube / Solid State Hybrid” amplifier. 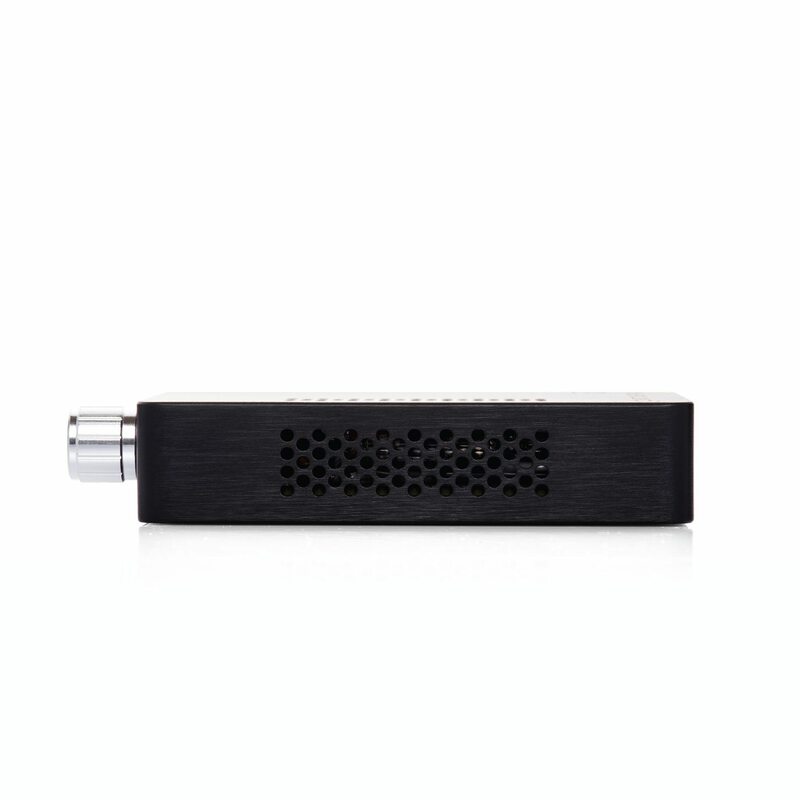 It delivers the low output impedance, tight bass control and sonic detail you expect from an ALO audio amplifier. At the center of the CV5 is a single new-old-stock (NOS) 6111 vacuum tube. Each of these tubes is individually soldered to a custom printed circuit board. This provides mechanical isolation of each tube from unwanted microphonics. It also provides a quick and easy solution to tube-rolling. This is tube solution was first deployed in the Continental Dual Mono and now we’ve introduced it to the CV5. 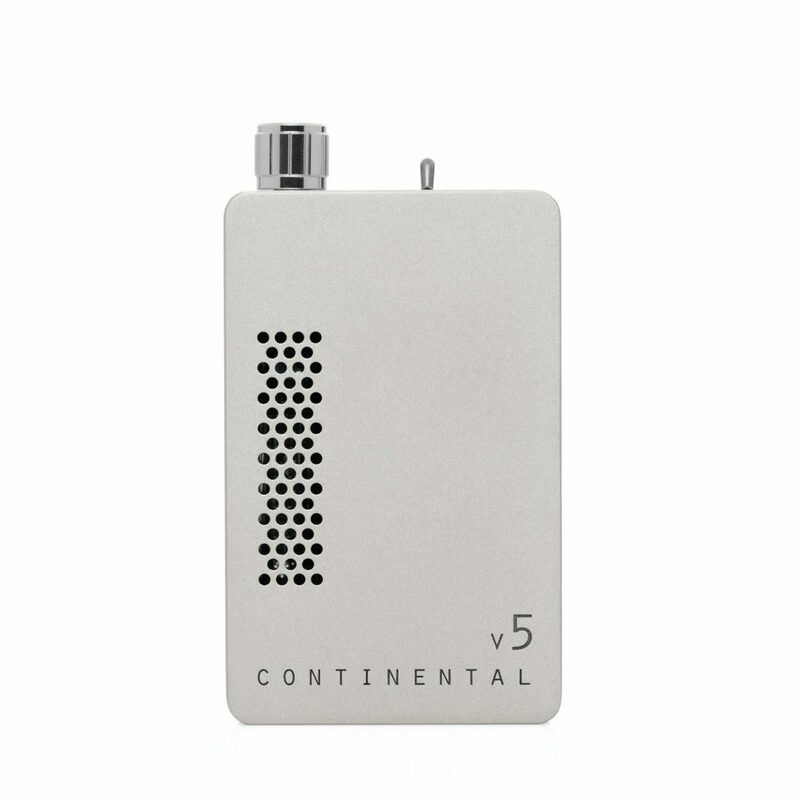 The CV5 is a “Vacuum Tube / Solid State Hybrid” amplifier. It delivers the low output impedance, tight bass control and sonic detail you expect from an amplifier (Rx) with the added spatial qualities and sonic lushness you’d expect from a vacuum tube based amplifier (CDM). The 6111 vacuum tube is placed at the input stage of the CV5 running in Class A. Since the 6111 is a dual triode, Left and Right channels share the same vacuum tube without issue. 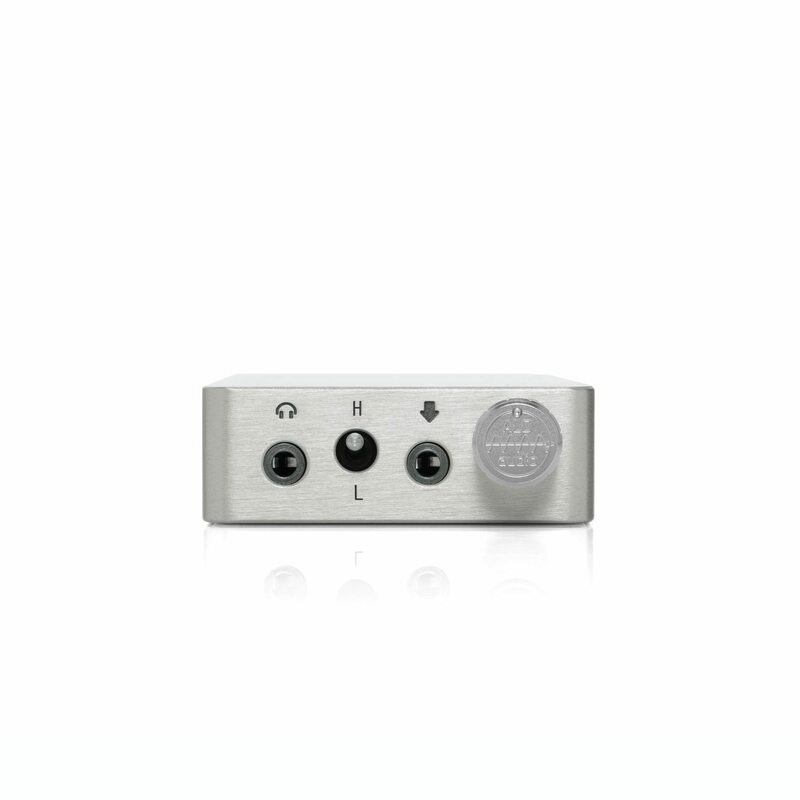 The CV5 is class A tube input and class AB solid-state output. Huge sonic dynamics result from the borrowed power supply design from the new Rx. The CV5 goes one better with a 16 Volt power supply, with +/- 8-volt swing. This allows plenty of headroom for loud and/or complex passages. They are reproduced in a way that sounds wide-open and distortion free. 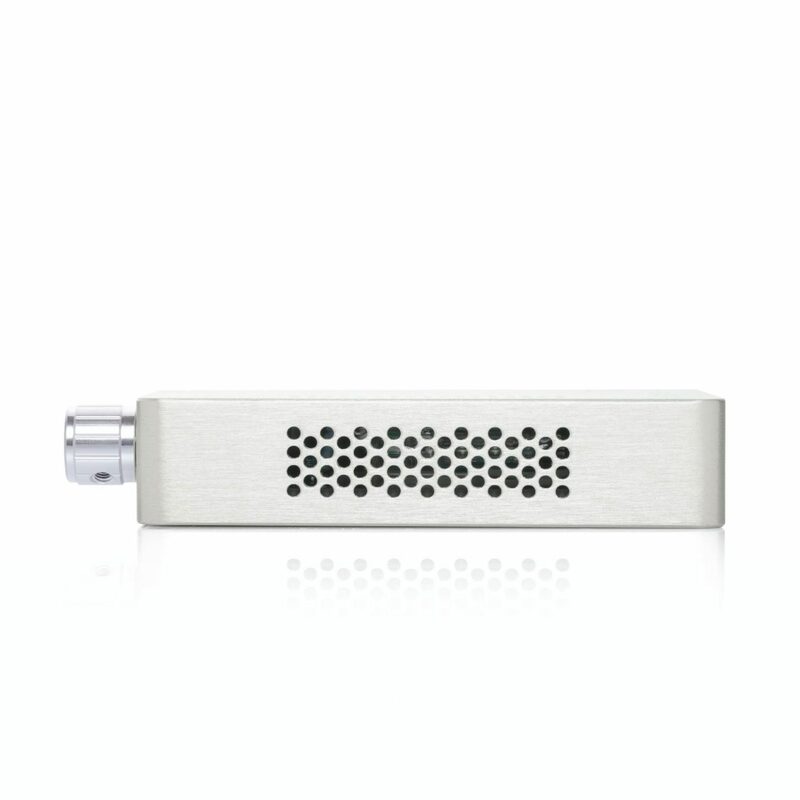 The CV5 enclosure is machined from a single block of aluminum. 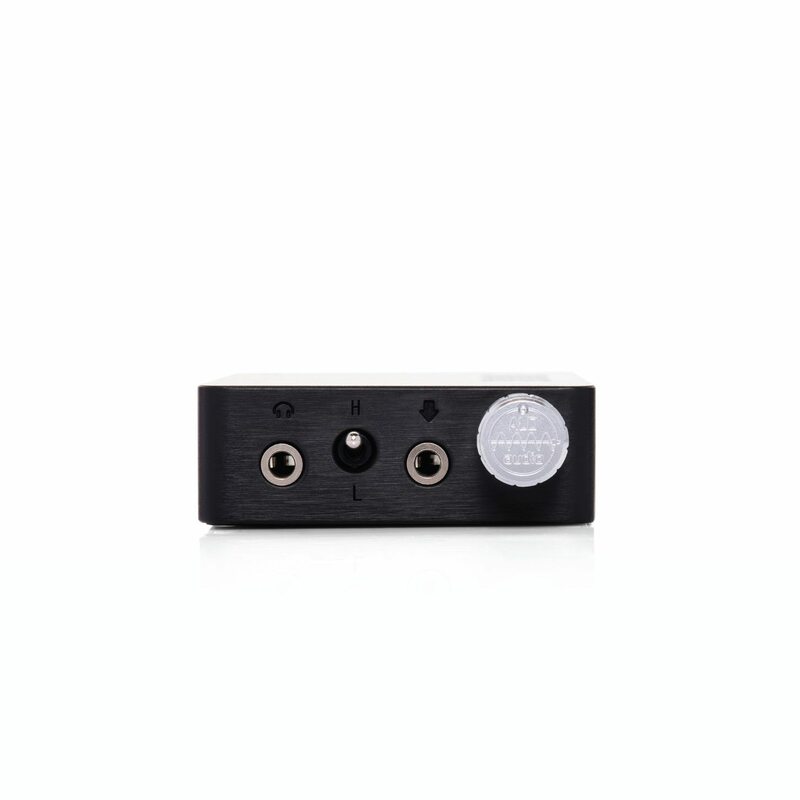 The markings are machined into the enclosure so that wear is not a concern during the life of the amplifier. Machined ventilation holes allow the tube to breathe easily and keeps the unit cool during normal operation. Turn on the continental by rotating the volume / power knob clockwise until the power indicator light illuminates. Set your gain level; High for headphones and low for earphones. Connect your earphones or headphones to the amplifier with the volume at a low level. 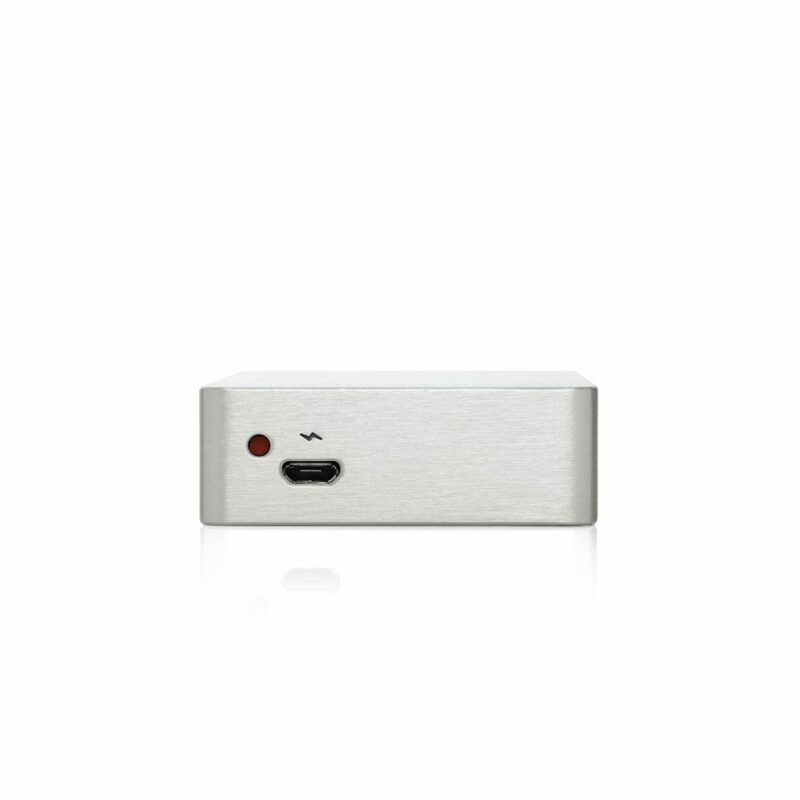 Once connected gradually increase the volume to find a comfortable listening level for you. Remember that prolonged listening sessions at high volumes can potentially damage your hearing. Please note that some IEMs may be too sensitive to be used with the cv5 safely. Charge time from a fully exhausted battery is approximately 4 hours to full. It is recommended to not listen and charge your cv5 while using the supplied power charger. If you require listening while also charging the amplifier, please charge your Cv5 via standard USB port from any computer. 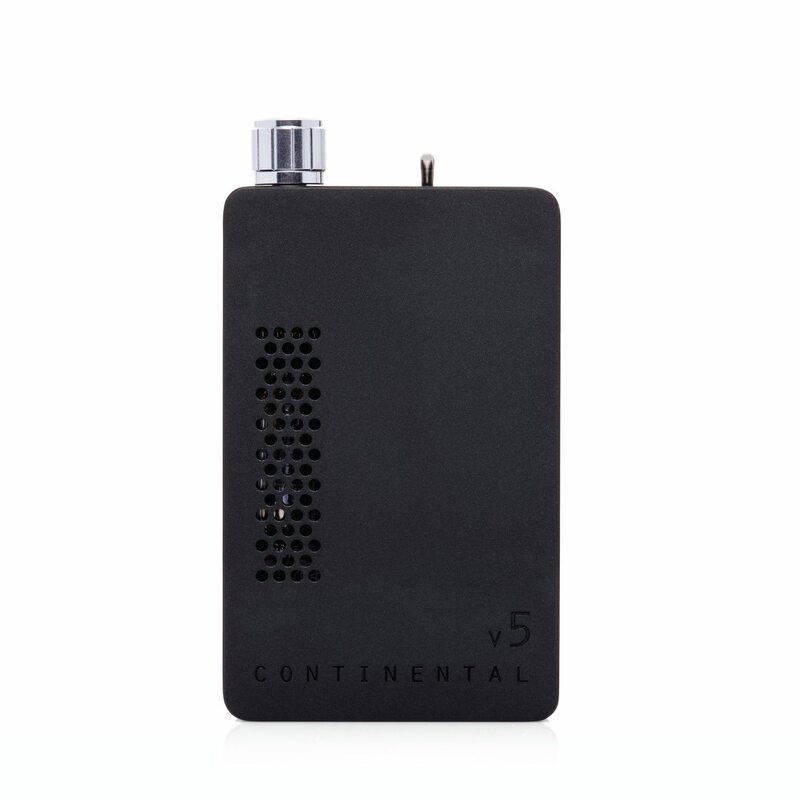 The CV5 uses a high-grade military NOS vacuum tube for amplification. This tube is sensitive to cell phone signals and TDMA noise. For critical listening please keep your cell phone in ‘airplane mode’ or move it away from the CV5 while listening.